Holy Moly! Humble Indie Bundle V is FANTASTIC. 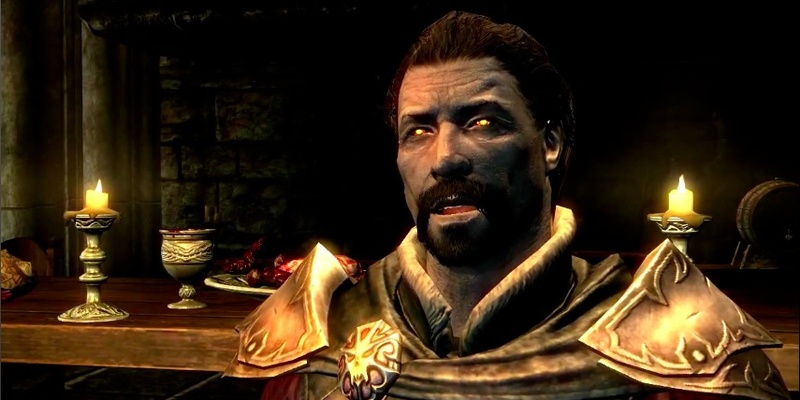 A new trailer for Skyrim’s first DLC “Dawnguard” has emerged today, and it is filled to the brim with pale vampires wanting to take over the world! Or, at least, they want those Elder Scrolls everyone has been talking about. So let’s see what’s new: we have flying as a vampire, crossbows, dragons who dive through ice to catch tasty fish, and a glowy treasure map. Looks like fun! There is not a ton of info yet about the game other than what we can piece together from this video, but the Bethesda blog states that it will cost 1600 Xbox Spacebux and be available this summer.